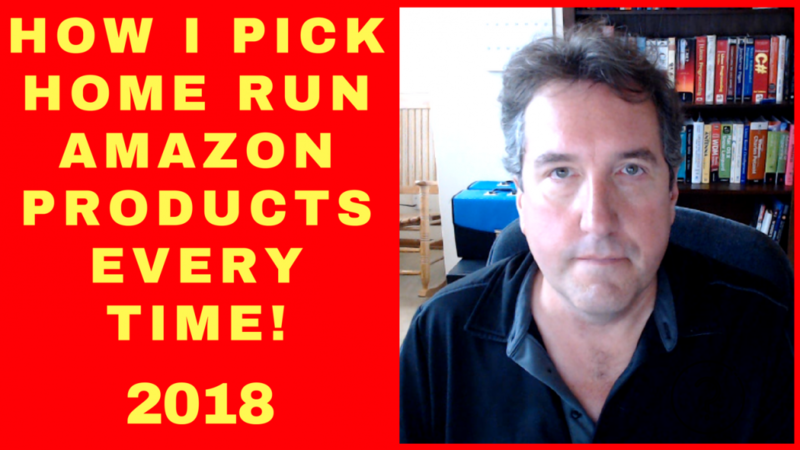 In this video, I will show you one method I use to pick home run Amazon products to sell every time. I will demonstrate this product research method that I use that has made sure that every product I have picked to sell on Amazon has been successful and profitable. Please consider subscribing to my YouTube channel!